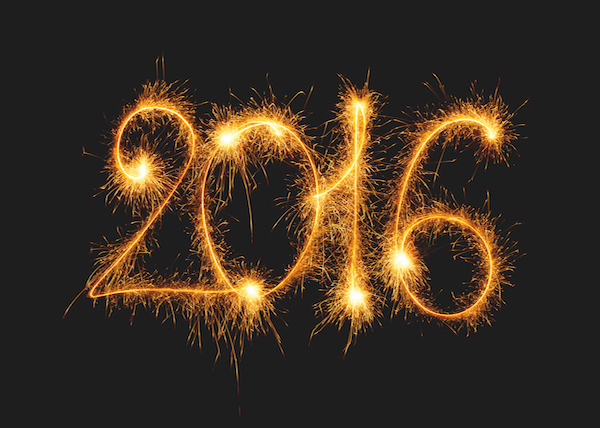 Well HELLO 2016!! I feel like I am finally coming up for some air. The holidays are so wonderful and magical but boy do I feel like we have been planning, entertaining, and decorating since Halloween!!! There is just no time to relax and lay low between Halloween, Thanksgiving, Christmas and New Years! It's just go, go, go, try to be present and enjoy, go, go, go, breath, go, go, go . . . So phew . . . I am thankful to be back to an un-decorated, simplified home with my white candles, white flowers and minimal stuff on the credenza, mantles, and console tables. To be back at work and the girls at school where we all have a routine and schedule!!! It's always this time of year where we make resolutions and goals and usually I always have "get in shape, lose weight, tone or diet" on the top of the list but this year I am actually less concerned with that. Part and parcel because I have been following an eating plan and exercise plan for the past 2yrs that works for me and that I love (Piyo) and I feel like my body is the strongest it's been and I am just enjoying the journey. P.S. If you haven't tried Piyo, you need to find a LIVE class and go to it - you will become addicted! So this year when I thought about resolutions/goals I spooked and decided not to have any!! Why did I spook you might ask? Well because my "real" list was too "real" . . . it was too introspective, too "work on myself", too hard . . . but then I decided I just needed to put it all down on paper and WORK ON IT. I don't need to fix it, solve it, or have it all figured out and perfect . . . no, I just need to put it down on paper and actively start to work on it. So here goes; not sure any of it will make sense but . . .
dedicate some time and space (in our home) for "ME"
There I said it, I put it our there and now it's a tangible thing for me to work on. Not just something that swirls around in my head and then I put on the back-burner. I have more to do with this beautiful life I was given I just haven't found my calling. A business entrepreneur once said in a podcast that I watched "ask the people closest to you and around you what they believe you are good at? your weaknesses? So for those that know me what do you think my strengths/weaknesses are? What do I seem passionate about? I've been feeling the same way lately...I like my job but I have this feeling deep inside I'm meant for something more than this. If you have not heard of Dr Dyer, look him up!! His philosophy is all about living fearlessly. Basically we have two ways we look at things; through fear or love. This is the basis of right and wrong and how we as people settle for less, and become victims to fear vs listening to out hearts and what we love. Anyway, just thought I would stop by your blog because I haven't seen you on Instagram in quite some time. You're one my fav bloggers and I hope you find what it is you're seeking 🎉 happy new year! !